Joseph's Landscaping & Lawn Care, Inc. Comment: Sides of driveway, plant/replace some flowering plants and make/improve the beds, front and back patio cleaning, retaining wall or fix to stop rain water flowing over back patio, and a 3 sides fence for veggie patch (approx. 30x25 ft), and other miscellaneous yard improvement work. Monroe Township Landscaping Companies are rated 4.74 out of 5 based on 808 reviews of 35 pros. 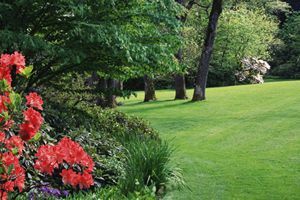 Not Looking for Landscaping Contractors in Monroe Township, NJ?